Poor returns on investments in England (including losses owing to the Great Fire in London) led the New England Company to start to send capital for investment in the colonies. The task of finding suitable investments fell to Stoughton. Two such investments, made in 1683, were loans of £50 each to Simon and Joshua Hobart of Hingham, sons of Captain Joshua Hobart, nephews of the Rev. 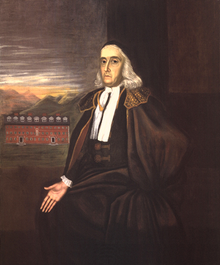 Peter Hobart, and both identified as “mariners.” The loans were secured by real estate in Hingham and, according to the legal structure of the day, evidenced by deeds conveying the parcels to Stoughton, upon the condition that if the greater sum of £66 was repaid four years hence, in 1687, the sale would be null and void. It is not clear what happened to the younger Joshua Hobart’s land but, on July 4, 1690, Stoughton sold the land he had “purchased” from Simon Hobart to Thomas Thaxter, for the inappropriately small sum of £4. In all likelihood, this sale to Thaxter was part of some larger transaction, of which we know nothing. How did Stoughton come to loan the New England Company’s funds to the Hobart brothers? Stoughton had reason to be familiar with Hingham real estate in the early 1680’s. In 1681, Hingham needed a new church, but a dispute arose about where to locate it. 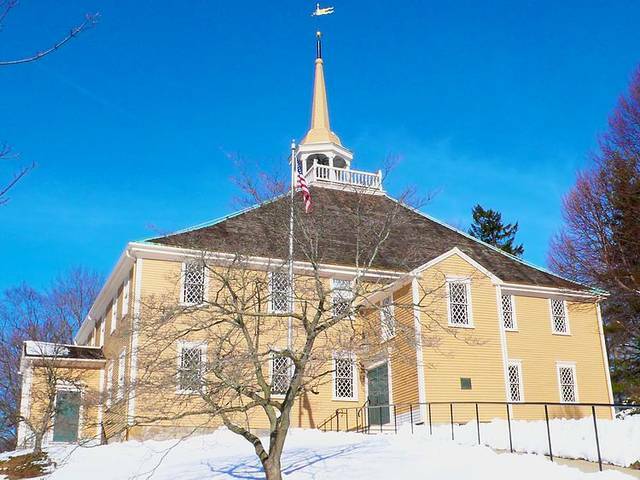 The decision where to build what would become Old Ship Church was elevated to the General Court, which appointed an oversight committee, on which Stoughton served. The Committee determined that the Church would be located on property purchased from Captain Joshua Hobart, adjacent to the parcels involved in the New England Company financing two years later. 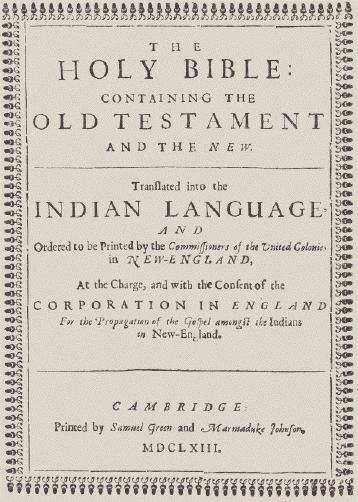 From the Salem witch trials to the Praying Indians and back to Old Ship Church, this one old deed shows just what a small world 17th century Massachusetts Bay was. This entry was posted in Uncategorized and tagged Archives, churches, First Parish, Harvard, Hingham, Hobart Family, law, Native Americans, religion, Salem witch trials, Thaxter Family, William Stoughton.